The number of IED attacks in Afghanistan has spiked to all-time high, U.S. military officials said, because of the free flow of critical bomb-making materials from neighboring Pakistan. 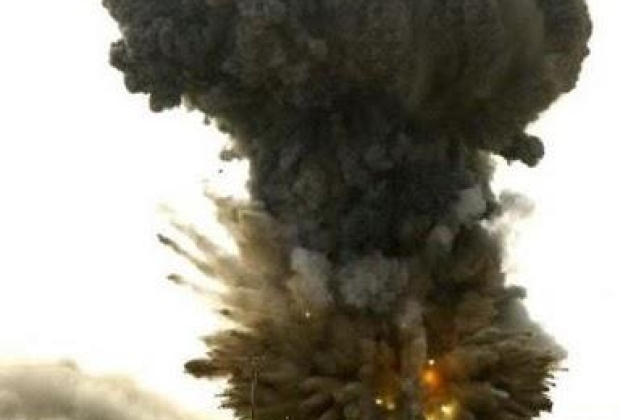 Senior military officials said there were more than 1,600 strikes involving so-called “improvised explosive devices” in June, setting a new record for the long Afghan war, and underscoring the dangers posed by militants operating inside both of the troubled countries. The number of IED strikes in June 2011 is nearly 25 percent higher than the monthly average for the conflict. In May, for instance, there were 1,250 IED attacks. IEDs, crude bombs fashioned out of homemade explosives and simple triggering devices, are the primary cause of coalition fatalities in Afghanistan. So far this year, they have accounted for at least 158 of the U.S.-led coalition’s 283 battlefield fatalities in Afghanistan. And they are exacting a steadily climbing human toll: the bombs caused 1,248 coalition casualties between April and June, a 15 percent increase over the same period a year earlier.